My twenty-fifth entry to Norms Thursday Doors. Doors with a history. 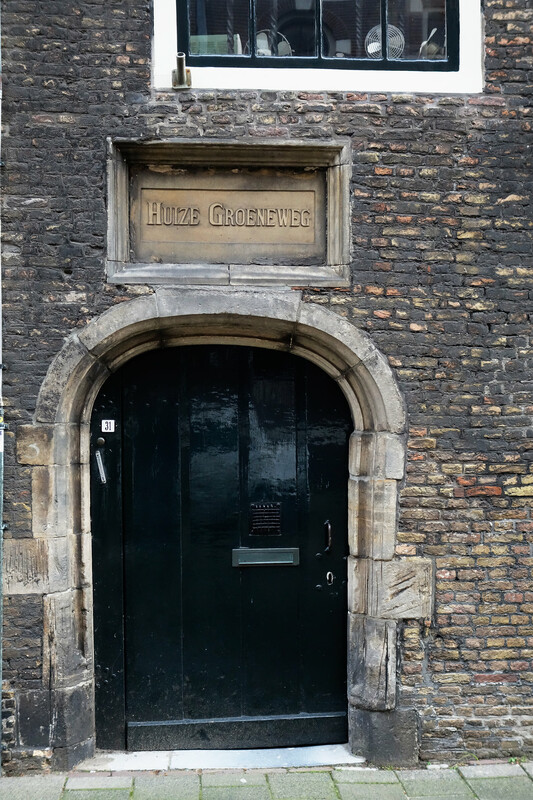 This door belongs to a former priory, founded in 1395. The monks helped the victims of the plague. And buried them afterwards in most cases. Nowadays it is an apartment building. Sorta takes your breath away when you consider all that this door has experienced! Beautiful strong doors. Expensive, but a nice entrance.